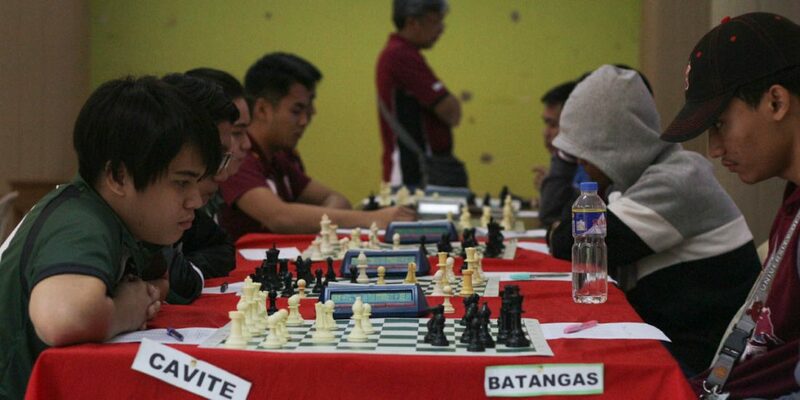 The 21st Philippine University Games (UniGames) Chess Tournament results sparked opposition from DLSU-D and DLSU-Manila after an inaccurate tally of scores was announced during the awarding of medals at the Negros Oriental Convention Center, Dumaguete City, Negros Oriental, yesterday, October 27. 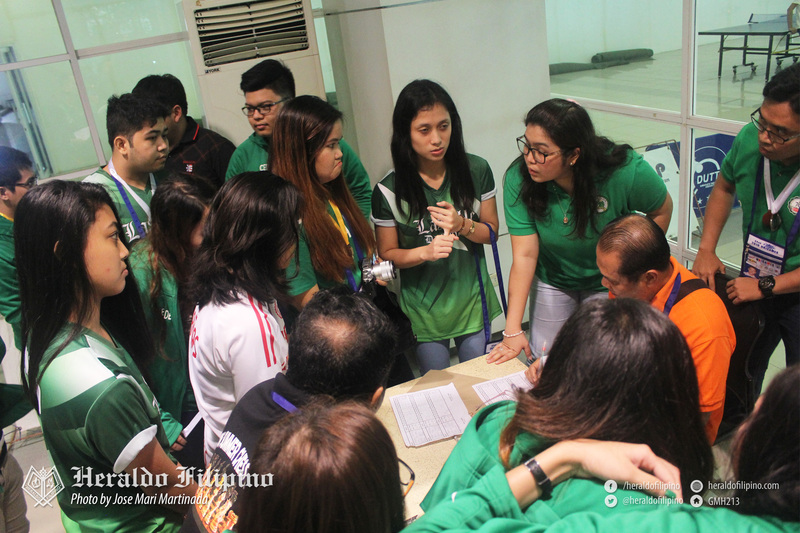 After UniGames chess official Jose Dante T. Albao announced the order of winners in board three of Women’s chess, the crowd of players and coaches reacted in disagreement. 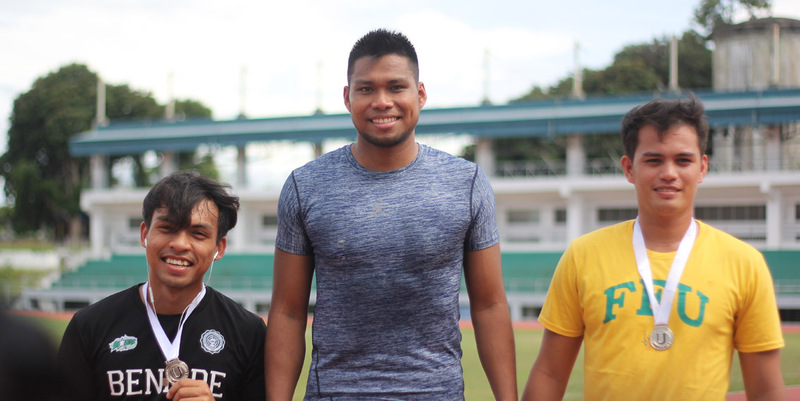 DLSU-D Chessers Head Coach Roderick Nava was the first to take action when Patriot Lindsay Mendoza of board two was awarded a bronze medal instead of an expected silver medal. The lapses also continued with DLSU-D’s Paula Manalo receiving a gold medal instead of her rightly achieved silver medal; and John Paul Españo receiving a bronze medal instead of his rightly achieved silver medal.. Since the official guidelines of the UniGames chess tournament declares that it follows FIDE (Fédération Internationale des Échecs or World Chess Federation) rules, the mishap happened because UniGames officials switched to an old system rule last minute instead of using the standard Swiss System prescribed by FIDE. “For example ako, 3 out of 3. Even though 4 games dapat ang completion ng game ko pero tatlo lang ang nilaro ko. Pero 3 out of 3 naman ako. Nagpahinga ako, nagpapalit ako sa teammate ko halimbawa pero 100 percent ako kasi 3 points out 3 laban sa 3.5 out of 5 (70%). So hindi dapat gano’n. Ang pinagbabasehan nila is ‘yong more number of games (sic),” Nava explained. The player with the higher total percentage will always win even if other players have higher numbers of games, as per Nava. 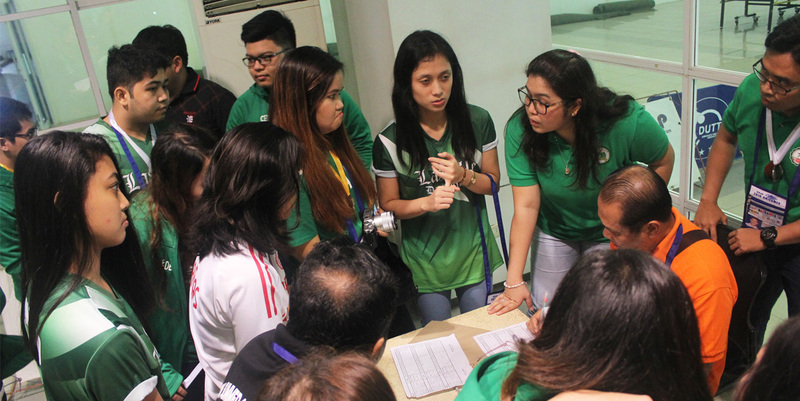 He added that DLSU-Manila’s coach Randy Segarra supported the claim saying the system has been a problem for 10 years and that an appeal was lodged year by year, which was only attended to yesterday. “With respect din, kasi nga international master [ako] tapos si Coach Randy ng La Salle Taft wala rin silang nagawa kasi pu-pwede kong i-akyat ‘yan sa NCF[P] (National Chess Federation of the Philippines) or sa FIDE … baka mapalitan silang [mga] officials tapos hindi na sila mago-organize niya’n.” shared Nava. Nevertheless, the crowd’s complaint was addressed and the amended results were announced on the same day.